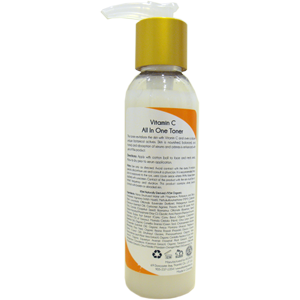 This toner revitalizes the skin with Vitamin C and over a dozen unique botanical actives. 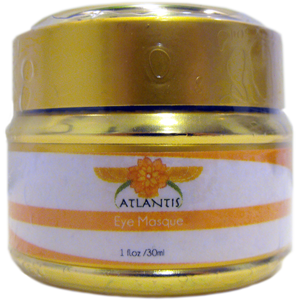 Skin is nourished, balanced, and toned, and absorption of serums and cremes is enhanced with use of this product. 95% Naturally Derived /95% Organic Ingredients:Nano Structured Water with Magnesium, Potassium, and Silica, Hamamelis Virginiana (Witch Hazel), Methylsulfonylmethane (MSM), Colloidal Silver, Lavandula Officinalis (Lavender Distillate), Pelargonium Gravolens (Geranium Essential Oil), Carbomer Arginine, Thioctic Acid (R Lipoic Acid), Citrus Grandis (Grapefruit Seed), Rosmarinus Officinalis (Rosemary Seed), Sodium Ascorbyl Phosphate (Stay C), Glycolic Acid, Papain (Papaya Enzyme), Myrciaria Dubia Fruit Extract (Camu Camu Berry), Organic Calophyllum Inophyllum (Oil of Tamanu), Morinda Citrifolia (Noni), Citrus Limon (Lemon Essential Oil), Organic Camellia Sinensis (Green Tea), Chamaemelum Nobile (Chamomile Essential Oil), Organic Arnica Montana (Arnica), Melaleuca Alternifolia (Tea Tree), Organic Resina Propoli (Propolis), Daucus Carota Sativa (Carrot Oil), Ethylhexyl Glycerin, Phenoxyethanol, Organic Aloe Barbardensis Leaf (Aloe Vera Extract), Organic Centella Asiatica (Gotu Kola Extract), Organic Equisetum Arvense (Horsetail Plant Extract), Organic Pelagonium Gravoleons (Geranium Extract), Organic Taraxacum Officinale (Dandelion Extract). 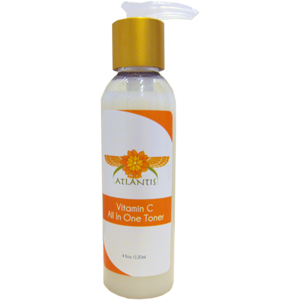 This toner revitalizes the skin with Vitamin C and over a dozen unique botanical actives. Skin is nourished, balanced, and toned, and absorption of serums and crèmes is enhanced with use of this product. Directions: Apply with cotton ball to face and neck area. Allow to dry prior to serum application. Note: Use only as directed. Avoid contact with the eyes. If irritation persists, discontinue use and consult a physician. 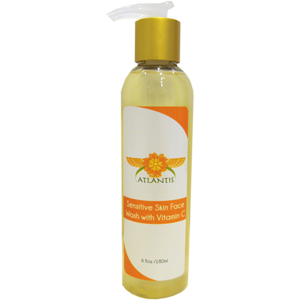 It is recommended that prior to exposure to the sun, users cover areas where AHAs have been applied with sunscreen. 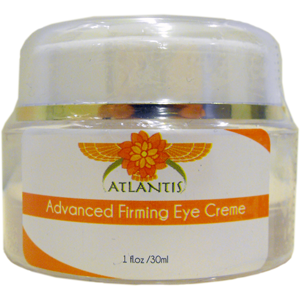 Contact of the product with the skin must be of limited frequency and duration. This product contains silver, avoid contact with broken or abraded skin.